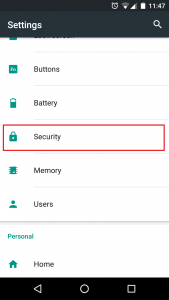 Because our smartphones are so important for us, we keep a lot of sensitive data on them. 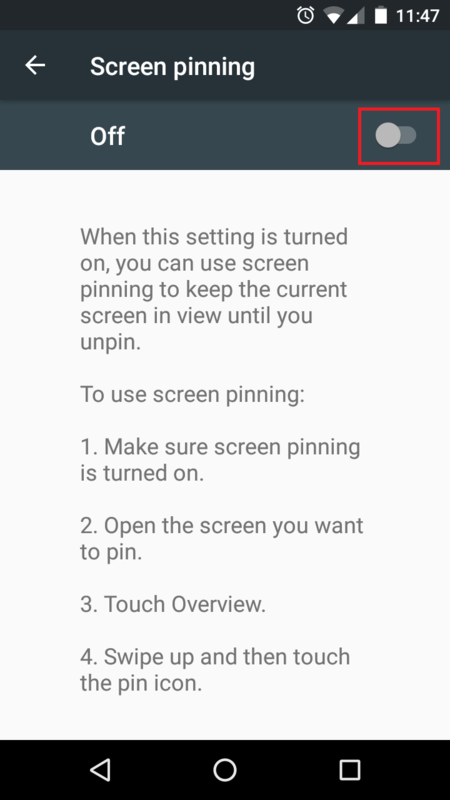 This sometimes can get troubling when we have to quickly lend the phone to someone else so they can check out a picture or video, for example. 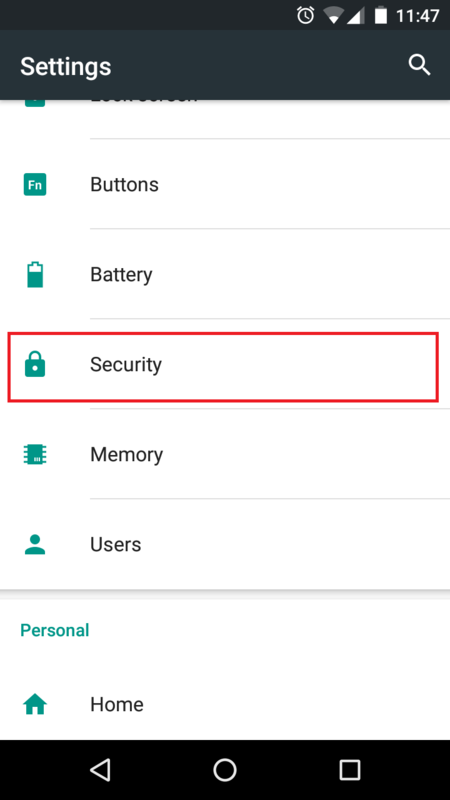 After all, even accidentally, they can easily leave the app you wanted them to use and instead snoop around the device, change settings and opening all kinds of apps they’re not supposed to. 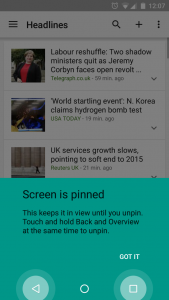 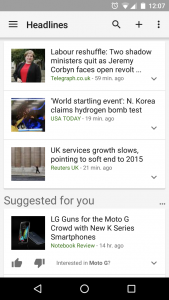 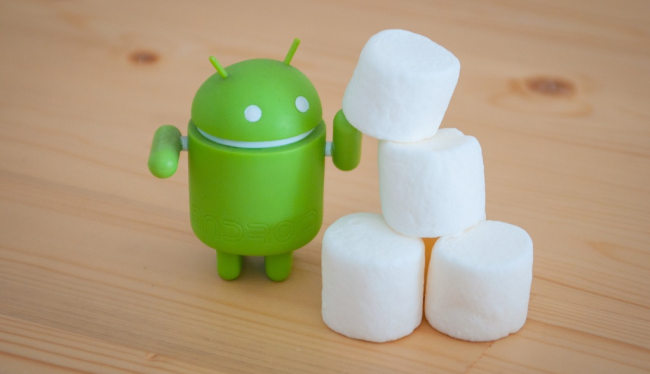 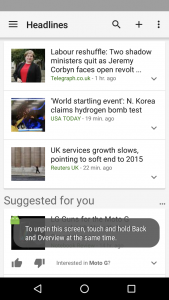 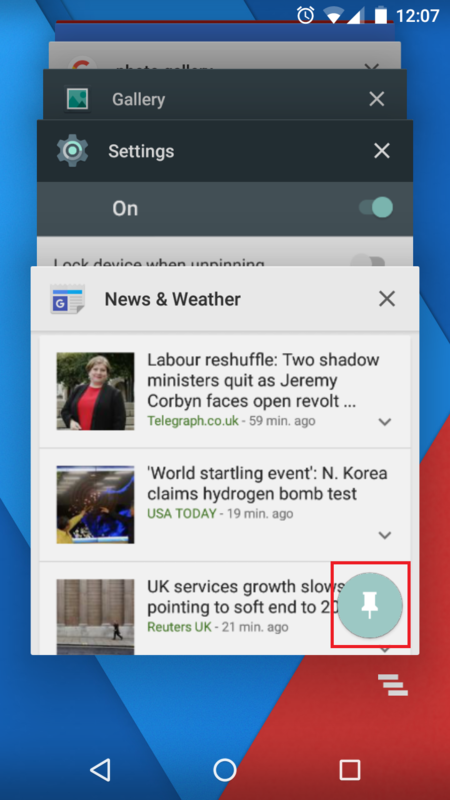 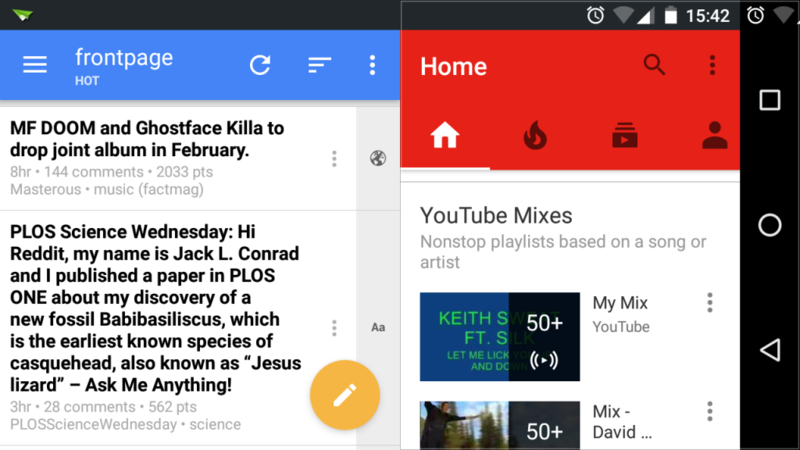 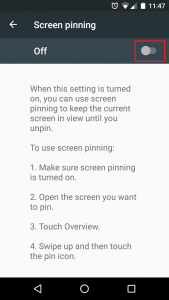 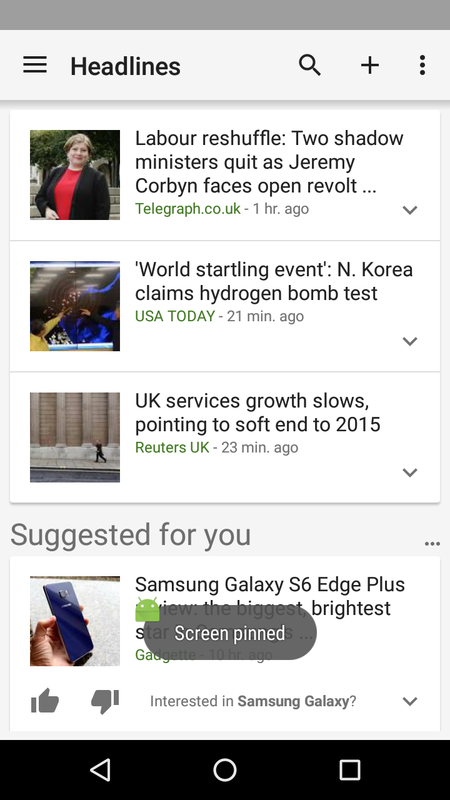 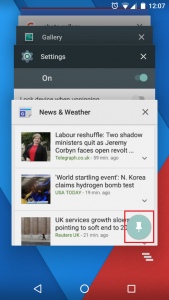 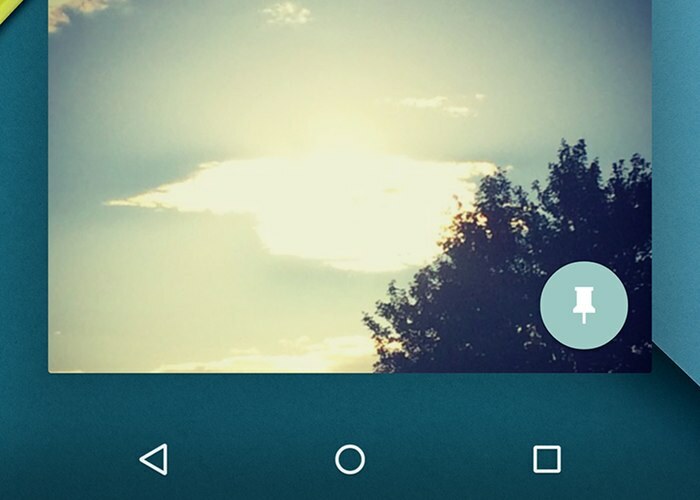 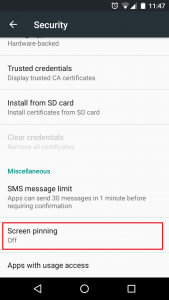 So today, we’ll show you a simple and easy way to prevent that by using the “screen pinning” feature of Android. That’s about it for this feature. 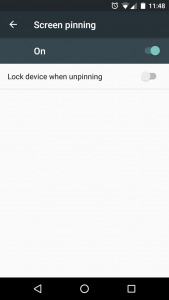 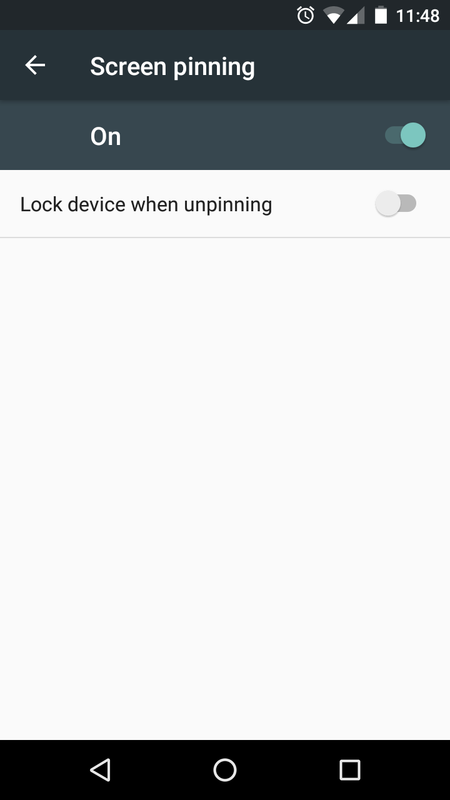 As we mentioned, if you enable the “Lock device when unpinning” option, when the user unpins the app, they will be thrown back to the lockscreen and be forced to enter a pin or guess the unlock pattern, which makes this feature reasonably secure for both intended and unintended snooping around. 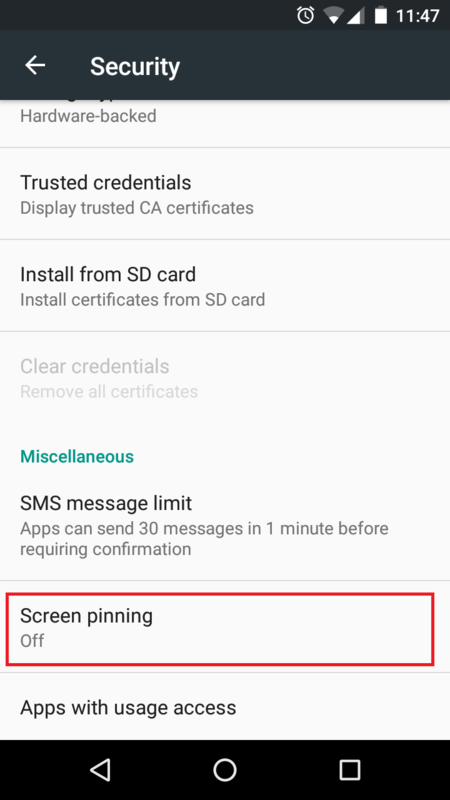 Considering that it’s built into Android and requires no extra apps, it’s a great feature to have around for when you need to hand over your phone to someone you don’t trust.